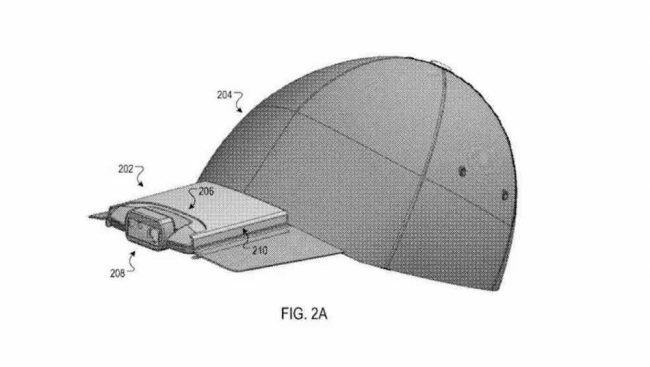 One of the coolest new inventions set to come out this year is the “Google Hat.” If you remember, a few years ago Google tried their hand at wearable devices with the infamous Google glasses. That was one of the biggest failures that Google ever experienced. Now they’re taking another swing at it, but this time they’re putting cameras on a hat instead of a pair of specs.